Taking a human rights-based approach to procurement helps to prevent human rights violations locally, and across the world. That is the message of new guidance produced by Construction & Procurement Delivery (CPD) in collaboration with the Northern Ireland Human Rights Commission. The Procurement Guidance Note, ‘Human Rights in Public Procurement’, will be launched today in Belfast, and sets out the legal obligations for contractors to consider human rights when conducting procurement processes. It includes measures to prevent and mitigate human rights violations. “We commend the Department of Finance for their development of this Procurement Guidance Note. An estimated £2.7 billion is spent by NI Departments and their arm’s length bodies on the procurement of goods, services and works each year, and these activities can have both positive and negative impacts on the human rights of people living in both Northern Ireland and overseas. It is crucial that human rights are embedded in such processes, to help eradicate modern slavery, illegal child labour and health and safety breaches which often have fatal consequences. Permanent Secretary to the Department of Finance, Sue Gray, will give an address at the launch, which will be followed by the January meeting of the Northern Ireland Business and Human Rights Forum. 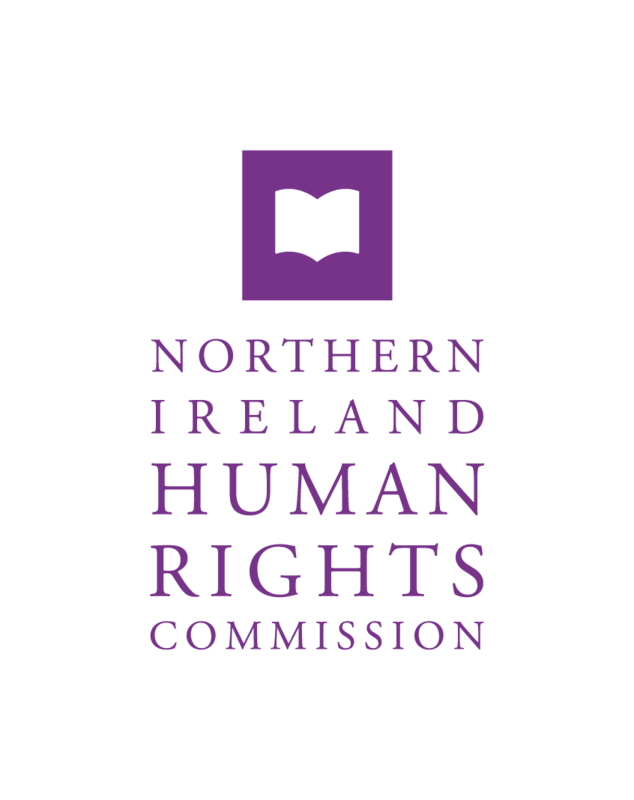 “I welcome the engagement between CPD and the Northern Ireland Human Rights Commission in the development of the Procurement Guidance Note on Human Rights in Public Procurement. This collaborative work by CPD and Commission realises the commitment set out in the UK National Action Plan on Business and Human Rights to ‘ensure that UK Government procurement rules allow for human rights-related matters to be reflected in the procurement of public goods, works and services’. The Procurement Guidance Note sets Northern Ireland out as a leading example of best practice in the international arena of business and human rights.